Sponsorship provides a great means of broadening your competitive edge by improving your company's image, prestige and credibility by supporting events that your target market finds attractive. In recent years, corporate sponsorship have become the fastest growing type of marketing in the United States. Part of this growth can be attributed to the increasing numbers of small and medium-sized businesses involved. Previously, only large businesses could afford to sponsor cause marketing, (marketing themselves in themed events such as Unity People's Convention) as way of boosting profits as well as establishing goodwill. However, now smaller companies are sponsoring as an effective method of boosting their visibility in their community. Irrespective of the size of the company, however, experts in the field tout a broad spectrum of benefits that can be gained by sponsorship aside from enhancing visibility and image. These experts go on to say that when sponsorships are strategic and well-conceived, they can boost both short-term and long-term sales. Sponsorship of events in particular can be especially effective as a marketing tool because it provides opportunities to gauge customer response to products immediately. Events allow business owners or executives to relate directly with their customers, while they give customers the opportunity to try out the products of a company firsthand. In comparison, marketing research methods such as focus groups are usually costly and may not focus on the right kind of people, while market surveys or questionnaires usually do not allow prospective customers the opportunity to try out products. We all know the expense that we in the United States pay to come to convention, with airfare, room and board, and registration. Just imagine what it costs someone coming from a country outside of the US or Canada. Many are held back from attending because of the expense to attend. This year we offered a free registration to one person from each of our outside-the-USA ministries and the response was overwhelming. We have had 29 accept so far which is more than we expected. We usually have around 10. There could be more if visas are approved. Would you or your ministry be willing to gift one outside-the-USA attendee a free registration to this year’s convention for $500? We are calling this the STAR program. STAR stands for Sharing The Abundant Resources. 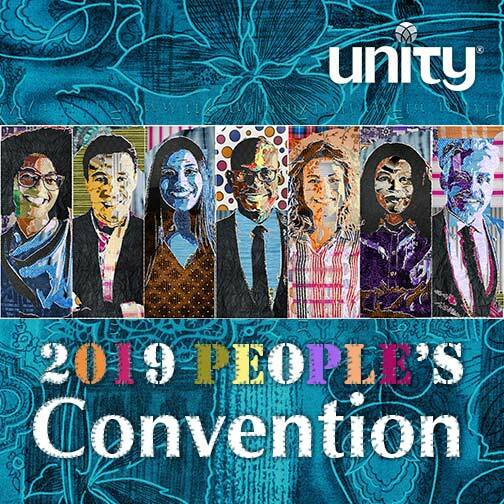 If you would be interested in helping to create and support an active international Unity and having more folks outside the USA attend convention this year or next, fill out the STAR Fund Donation Form. Contact Debbie Allen, DAllen@unity.org or 816.434.6831, for more information. 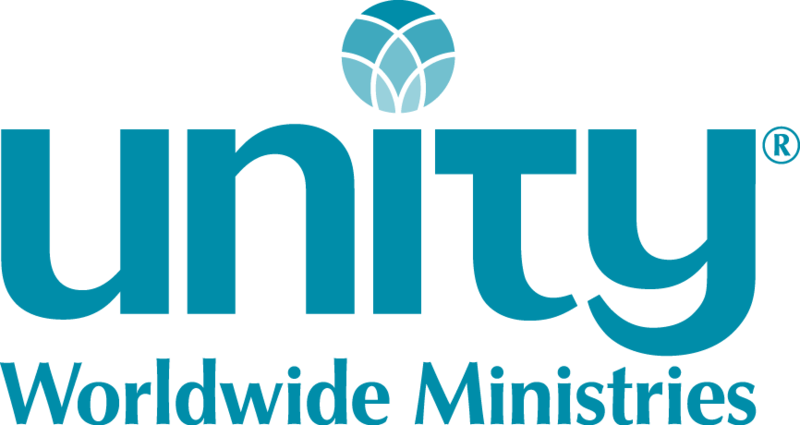 All gifts to Unity Worldwide Ministries are tax deductible. God bless you and thank you for your support! For immediate information contact Debbie Allen at DAllen@unity.org.